What is the concept of Gaio? 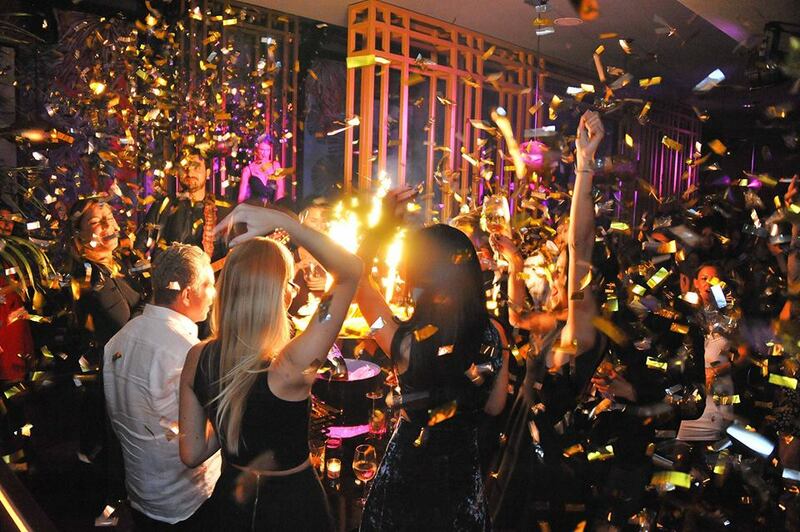 The legendary Saint Tropez nightclub Papagayo reinvents itself as Gaio, a restaurant & club concept. At weekends and during the high season, people party here after dinner: the in-crowd meets for dinner and keeps its tables for the party afterwards. The DJ plays the latest tunes and the guests drink champagne and dance at the tables. The owner has a sense for the right people mix. Gaio’s strict door policy is focused on cool party people and makes the place a stylish little party secret in Saint Tropez. Is the food also good? Surprise. While many party-restaurants have unexciting food, Gaio is one of the rare exceptions. You get incredibly good food here.